The problem we are trying to answer is there is a prominent, and growing toxicity online, both in social media and in video games. The solution we have come up with is an app called Xela. 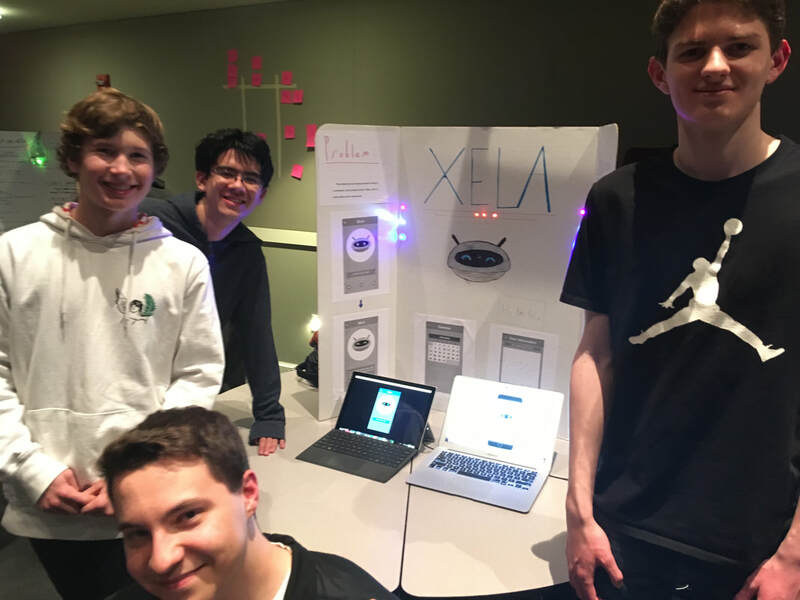 Xela is a chat robot designed to prevent people from saying hurtful and toxic things online. If a person feels angry about something, they can use Xela as an electronic counselor. She responds to various inputs with different tips or methods on how to calm down. The next steps we are going to take are improving the user interface, adding more uses for Xela, such as anxiety relief or stress relief, and making the app available across many different platforms.